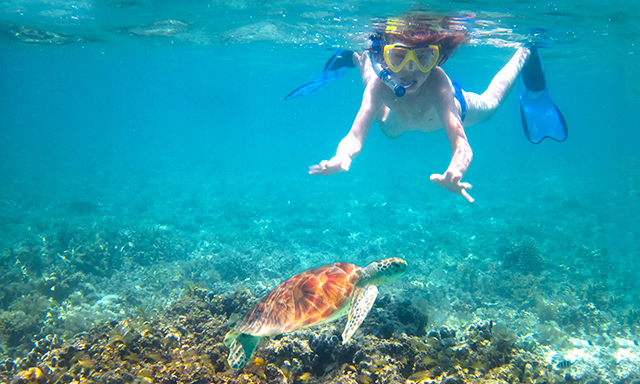 (Swim with the Dolphins Experience - All year round. 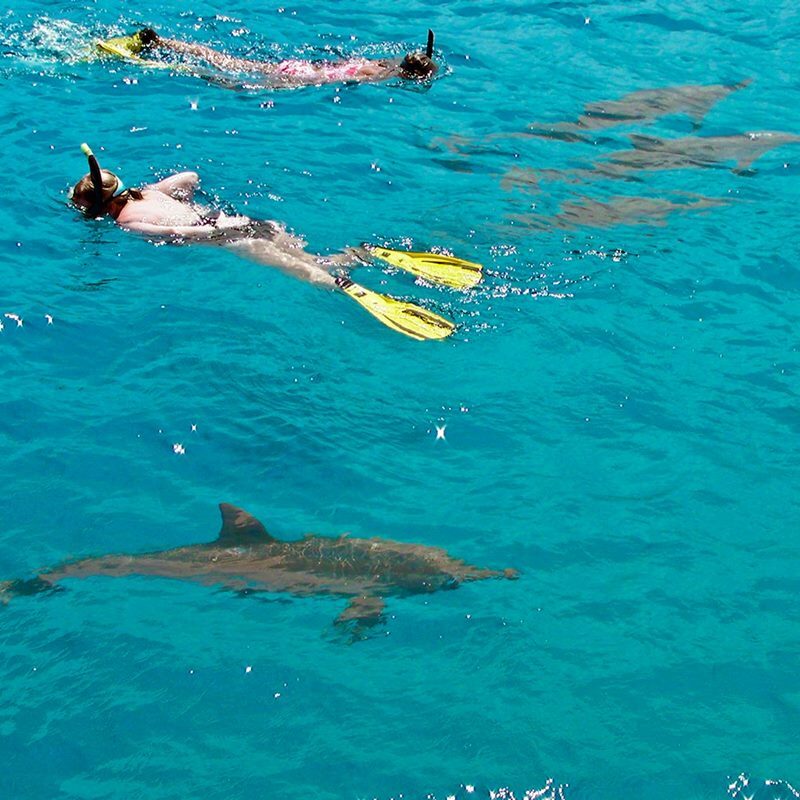 Only Moreton Bay Escapes offers a Swim with the Dolphins *option as part of your 2 Day Moreton Island Experience. 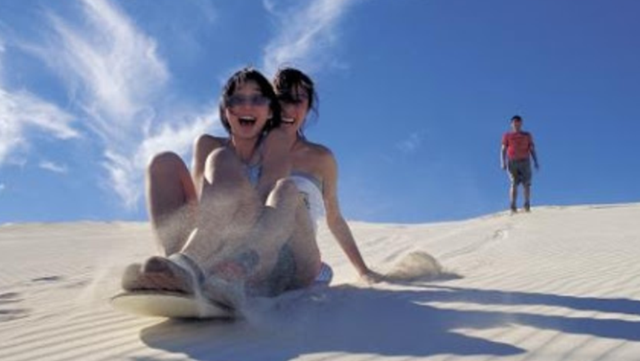 Depart Brisbane with your fun loving local guide. We travel on the famous 10 million dollar catamaran, the MICAT. Great 3 Level decks with amazing views of Brisbane City and Moreton Bay Marine Park, before arriving Moreton Island National Park. FREE sunrise/sunset kayaking adventure in Moreton Bay Marine Park! Cape Moreton Lighthouse spot Dolphin, turtle, manta ray, Whales and fish from the lookout. 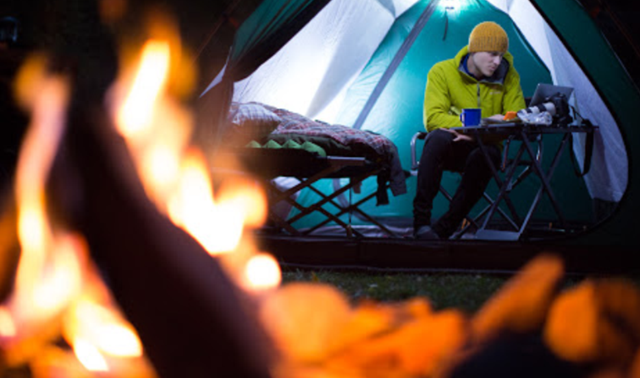 BBQ Dinners, entree and desert around the campfire, Fresh Breakfast, cereal, toast, jams honey, Orange juices, tea and coffee. 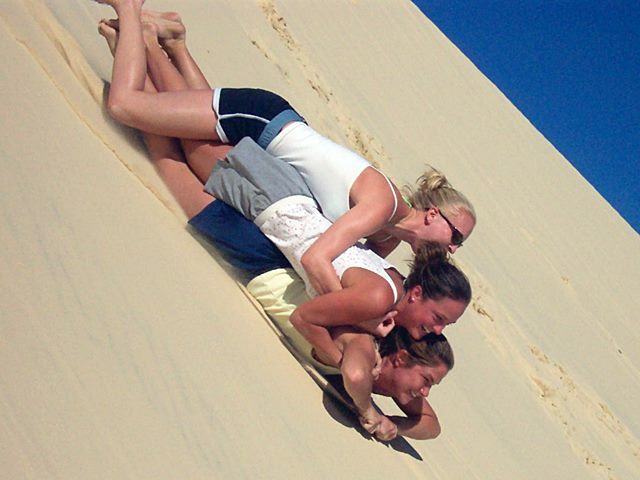 "I had two really great days at Moreton Island. We went for a swim in the Blue Lagoon, tried sand boarding, walked Mount Tempest, snorkelled at the Tangalooma ship wrecks (my favourite), visited the lighthouse where we could see wales and dolphins. There where only three staying over, but Adrian (our guide) made sure that we had a great time with BBQ dinner and drinks around the fire. Adrian was a friendly and a great guy who made the trip fantastic and unforgettable"
Your Moreton Island Tour is two awesome days of discovering all of Moreton Islands, hidden wonders, beauty and activities. After arriving on the first morning on the island we drop our gear off at our bush safari camp. Your guide will take you touring the island in our 4WD, seeing both amazing forests and pristine beaches. Each trip's itinerary is different depending on local conditions and tides. 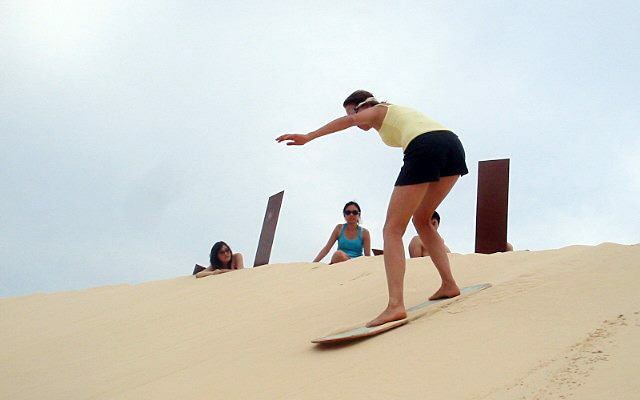 You will see, Cape Moreton Light House (a great spot for wildlife viewing), Blue Lagoon (fresh water lake infused with tea tree oils), 40km of uninterrupted surf beach, The Desert and Big Sand Hills for sand tobogganing and great views, Five Hills look out (panoramic views back to Australia and the Glass House Mountains. During these two days your guide will take you on short bush walks, explaining the island flora and fauna, we will also take you on a guided snorkel around fifteen amazing ship wrecks which are teeming with fish life, and of course, sand tobogganing and boarding, just like the ALPS, with board shorts and NO Ski Lift! Our rustic Beach camp is in a wilderness setting, located only 50 metres from Tangalooma Beach, beside the famous Tangalooma Shipwrecks. We have 14 twin share tents as well as 14 triple or quad share tents. Sole use tent (no extra charge). Each tent has camping mattress and free sleeping bag with a great outlook over the National Park forest. 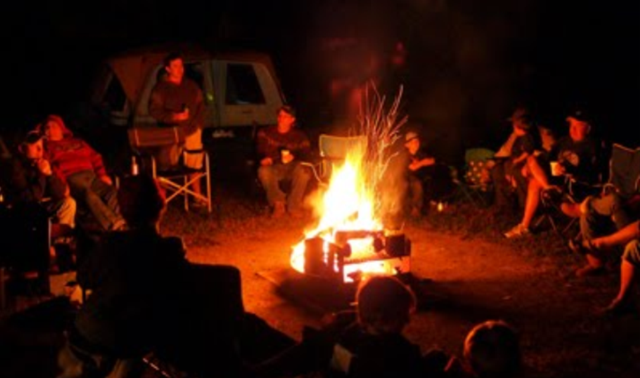 We have a campfire and communal fire pit area overlooking Moreton Bay Marine Park - spot dolphins, turtles and dugong from the campsite. We have private toilets and shower facilities a close walk from camp. See one of the best Sunsets over Moreton Bay with the Glass House Mountains as a back drop. Amazing star grazing and cool eco campfires each night. Lots of time for swimming, sunbaking, walks on deserted beaches and access to Kayaks, fishing gear and beach games. Our fun guides will give you full instruction and equipment for each activity. Tour Includes all meals, all activities and equipment. What to bring: Towel, Camera, Sunscreen, Hat, Swimming gear, Insect repellent, walking shoes, warm clothes (winter), torch, sense of humour! Your own alcohol. 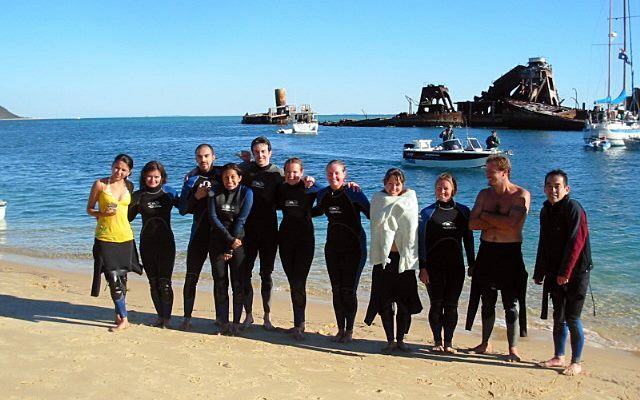 Cancellation by Moreton Bay Escapes: Moreton Bay Escapes and Bushwacker Eco Tours reserve the right to cancel tours in situations of extreme conditions or if group numbers are insufficient. Clients will be given the option to travel on another date or given a full refund. Departures are not weather dependent. We recommend you come prepared for the prevailing conditions. In cases of extreme weather conditions Moreton Bay Escapes and Bushwacker Eco Tours reserve the right to change the scheduled destination for customer safety and enjoyment. At times due to circumstances, we reserve the right to utilise other boats.